As a pioneer of cloud based software and true Software as a Service (SaaS) deployments in the late nineties, ServicePower has invested time and resources in developing SaaS capabilities across our workforce management platform. We’ve performed the diligence to ensure it is battle tested; putting the software through rigorous performance testing. We’ve worked with the leaders in hosted services, moving our stacks to Amazon Web Services (AWS) to ensure the highest levels of stability and resilience. But, you know what? 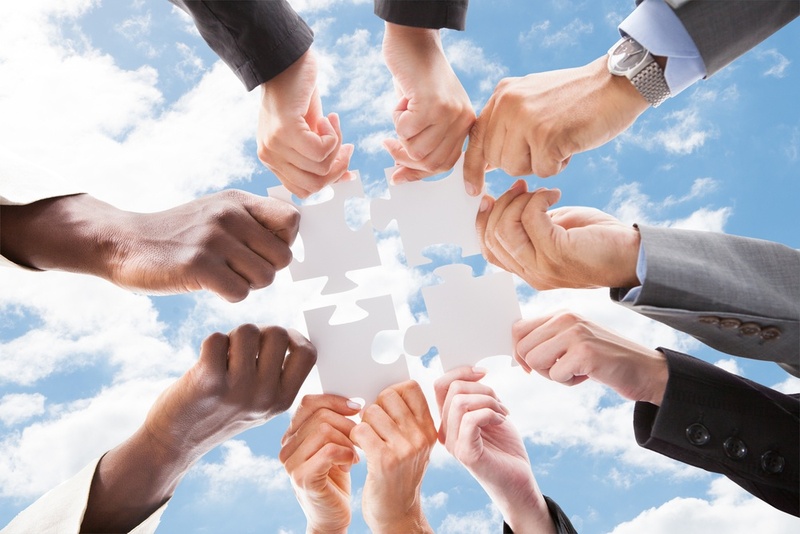 Cloud is part of a wider jigsaw puzzle. We all understand at this point, why SaaS is important. But soon there won’t be cloud computing. We’ll just have computing. More important is how cloud works with the other emerging technologies that will transform workforce management software including IoT, mobile, analytics and social. The key is to find the right balance of technologies and integrate them into a single platform for improved customer services at a lower cost. Schedule optimization isn’t for just the mega enterprise, nor is it just for those willing to deploy and manage that kind of power on site. Scheduling has long been offered as a hosted product, but we’ve taken it one step further, by offering schedule optimization as a service, Scheduling as a Service. For field service organizations which want the productivity and cost savings of an optimized route, Scheduling as a Service enables them to book jobs for customers, then pass a set of appointments to optimize, into the best, least costly order. Scheduling as a Service provides SMBs, even enterprises whom just want optimization, to move to a more intelligent tool set, without the expenditure of an entire workforce or field service management solution. Scheduling as a Service is a new concept that will change the way enterprises utilize intelligent route optimization. It also enables smaller companies to benefit from the same power that was previously reserved for organizations with huge check books! The Internet of Things and Machine to Machine data are revolutionizing field service right now. Smart connected machines that feed information into a field service management solution facilitate the evolution away from reactive, repair based services. Data from the connected machines can be used to perform maintenance or repair machines and products before they absolutely fail. Using analytics, we can model the data and predict future failures, and subsequently implement maintenance schedules to reduce downtime and service costs, while improving customer satisfaction. As the IoT expands and is adopted by manufacturers and utilities, telecoms, cities, oil and gas, and even health care, your field service management solution must be able to take that data and act upon it. Your customers expect it. Customer satisfaction is now the number one measurement used by field service. It’s more important as a measurement of success than productivity or cost savings, though both of those continue to be important. Enterprise mobility is one of the best ways to improve customer satisfaction, by empowering the tech to get the job done the first time. A connected device with a mobile solution that supports any form factor, supports all processes necessary to send sensor data ahead of time, provide navigation, triage, get help through live collaboration using wearables or live chats and video, and fix a problem. Mobility also facilitates new business opportunities, especially when combined with M2M data, including selling accessories and subscriptions for maintenance service or consumables. A robust workforce management solution should include a cross platform mobile application that supports your business today and in the future and improves customer satisfaction. Don’t ignore social collaboration. Enable your mobile workforce, which is likely increasingly made up of Millennials who are already comfortable with connected devices, wearables and social media, to use the tools at their fingertips, like video, chat, and photo capture to ensure successful, first time fixes for your customers. Analytics is not just reporting. A robust analytics product needs to be able to capture data from the field through the cloud, and from across the enterprise, and then crunch, review and use it to continually fine tune ongoing operations. But that’s not all. Analytics is really the pixel that completes the picture, so to speak. To complete the picture, it must be predictive. It must use M2M data to create predicted failure curves that can be used to get techs on site before a total outage, or, create maintenance schedules which ultimately reduce overall service costs. Most important of all, and held together by the cloud is the opportunity to capitalize on all of these technologies as a single integrated platform. Finding the right balance of technology and functionality with a single point of access will serve your organization, employees and customers better. Cloud and Software as a Service is a given at this point. Focus on how your workforce management tools create greater efficiencies by leveraging the new technologies that are available because of the cloud.